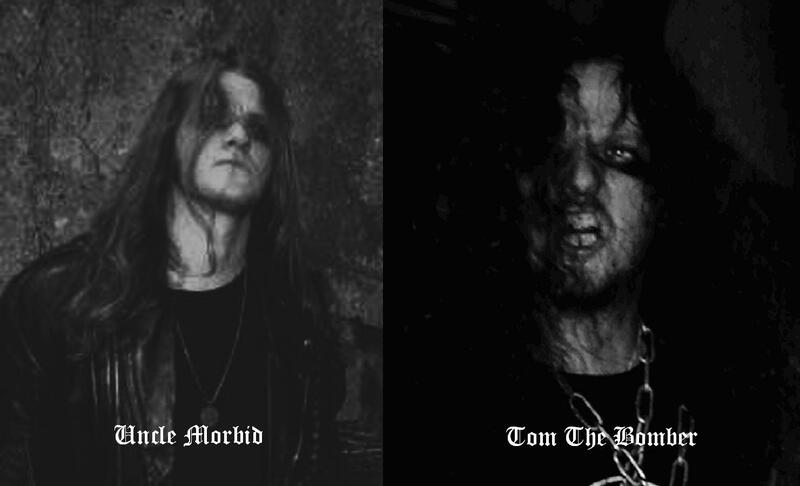 Morbid Execution is a side project of Throneum's members. - Buckets Of Blood Vol. #2 by Bloodbucket Productions ‎– BPCD1301. - "Alcoholic Revelation" on Litanies of Sacrilege (Calabozo).